The latest awards add to the Renault Kadjar’s ever-growing trophy cabinet. The crossover has won myriad awards, including first place in the Off-Road/SUV category and third place overall in the Auto Express Driver Power 2016 awards, which are determined entirely by owner feedback, and Best Crossover in the 2016 Fleet World Awards. Since its introduction in September 2015, the Kadjar has strengthened Renault’s presence in the crossover market – building on the success of its compact crossover sibling, Captur. Signifying the completion of Renault’s crossover range, the All-New Renault Koleos D-segment crossover launched this summer. 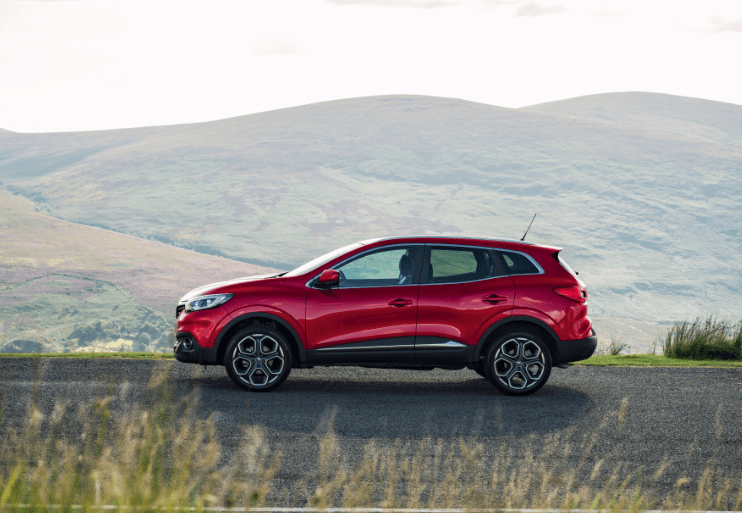 The Kadjar’s combination of striking design, efficient powertrains, spacious interior, high levels of standard specification, and five-star Euro NCAP rating have proved a hit with Irish car buyers.